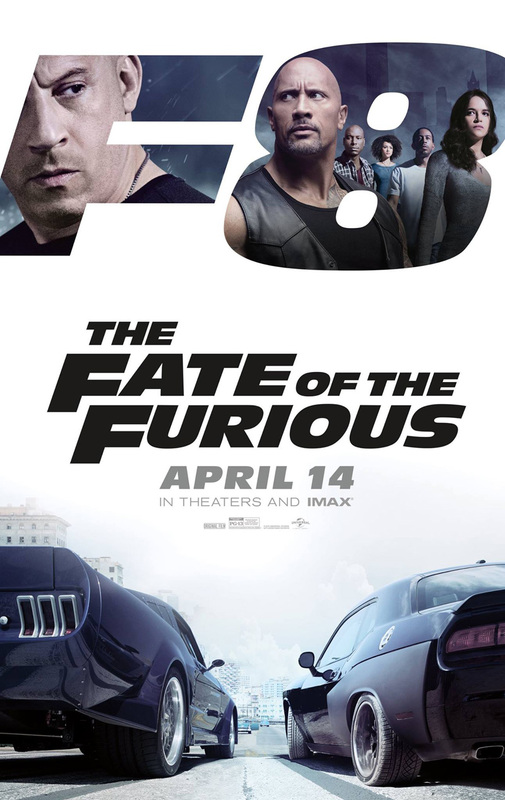 OKLAHOMA CITY – I recently watched Furious 7 with Brazle, Ryan, Miriam, Miriam’s sister and Krystin, and as expected, it is, along with the previous six installments, the greatest movie ever made. The acting, music, script, action, cinematography and family motifs were all the best that this world has ever been able to, can currently or will ever be able to produce. 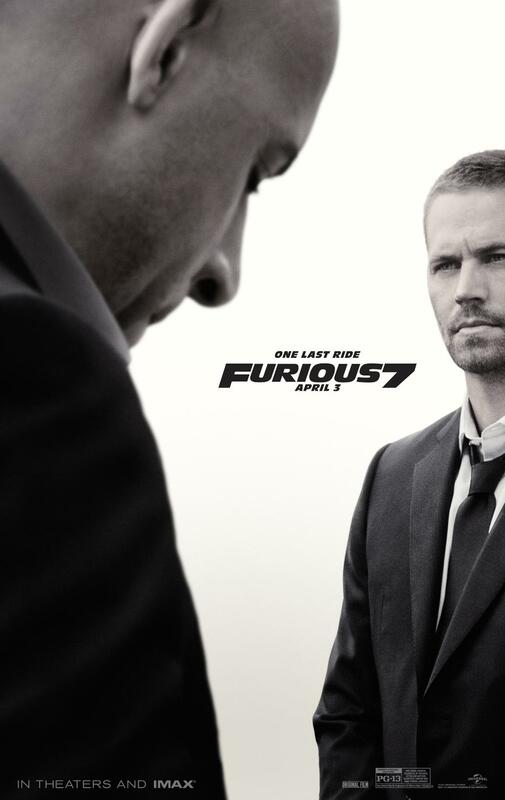 To top it all, the film features a touching sendoff to Paul Walker. In short, this movie is literally the greatest ever.